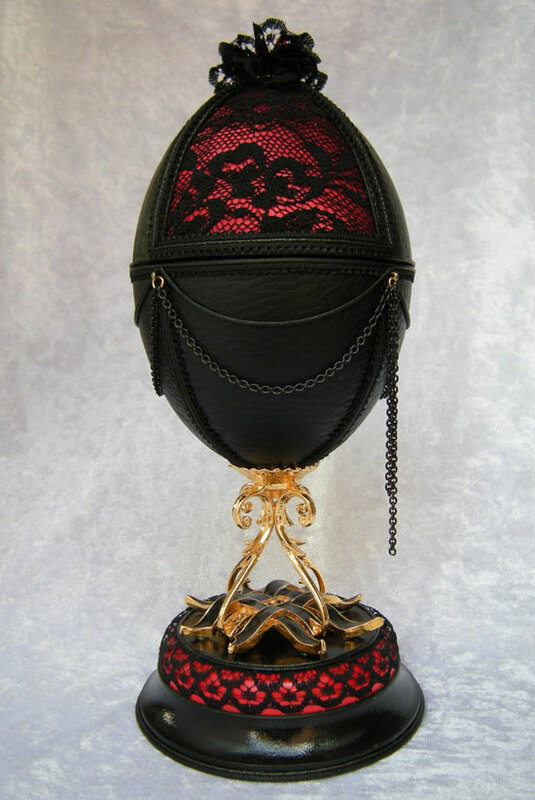 I was going to fill this blog post with terrible puns about how eggcellent my Easter has been but I won't be cracking any jokes today! (once again sorry). 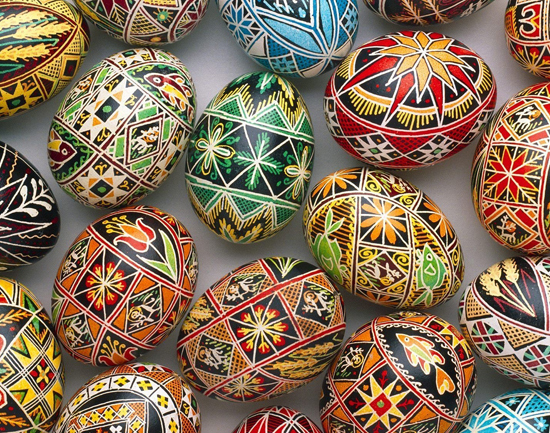 Hope everyone is having a lovely Easter and eating plenty of chocolate, which I haven't yet started on! I was thinking about what to blog about today when it occurred to me that I couldn't have a more perfect artist so close to home to inspire. 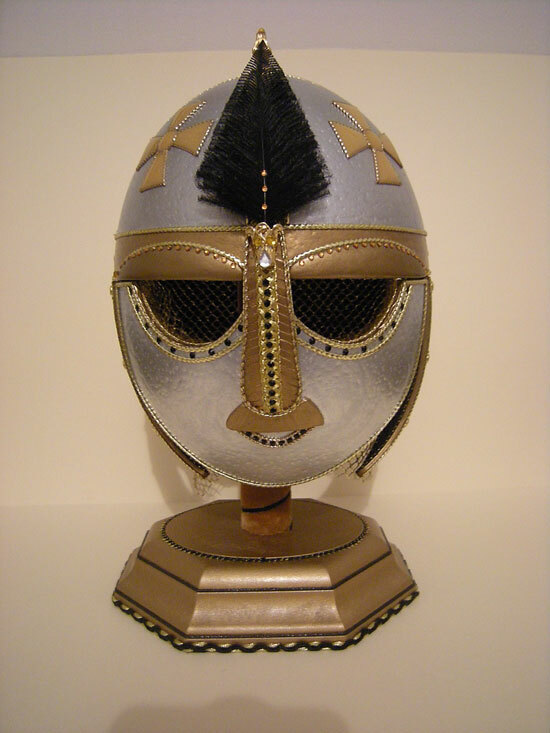 Ellie Watts, my wonderfully creative mother specialises in Egg Craft. 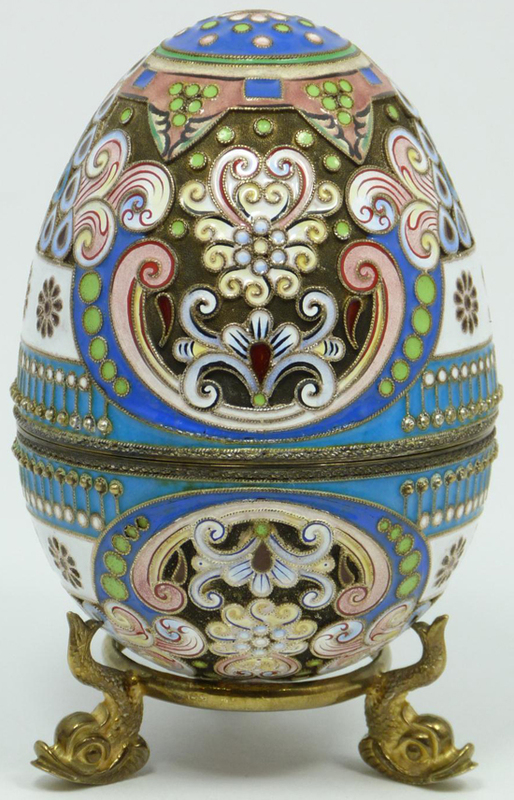 The process of using real eggs ranging from goose, rhea and even ostrich to produce unique and intricate designs. 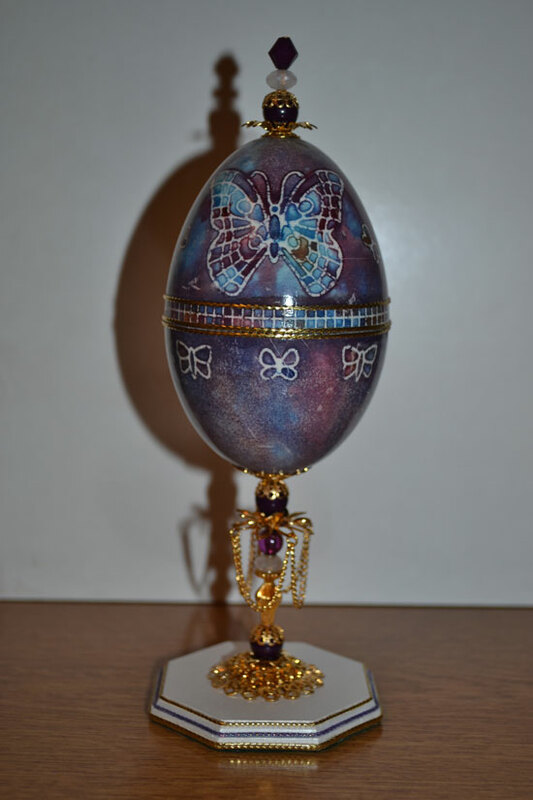 So I thought I would share some some beautiful eggs with you as well as some of her own creations. 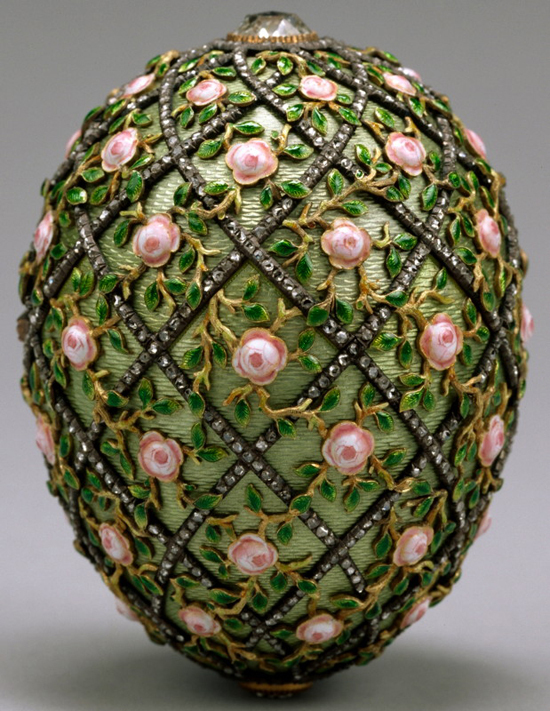 I hope you enjoy this very brief introduction into a craft that not many people are familiar with! 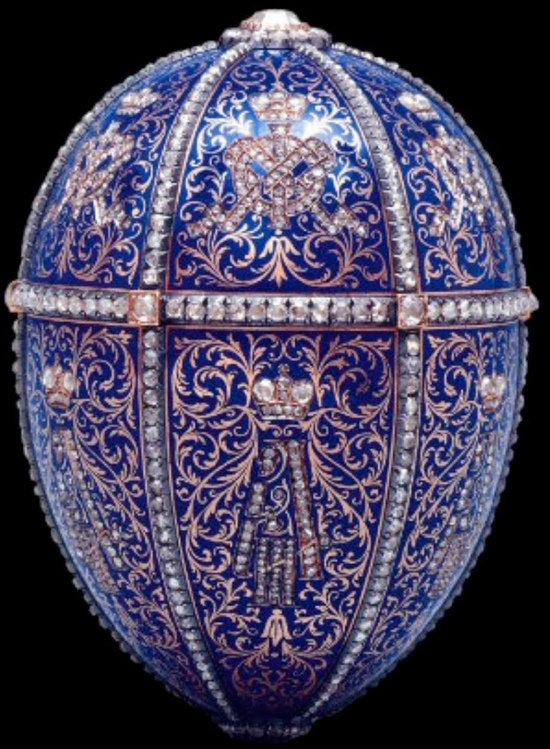 Although this craft has been around for a lot longer, most of you are probably aware of the work of Fabergé, a famous Russian artist who designed these beautiful egg designs out of precious metals. 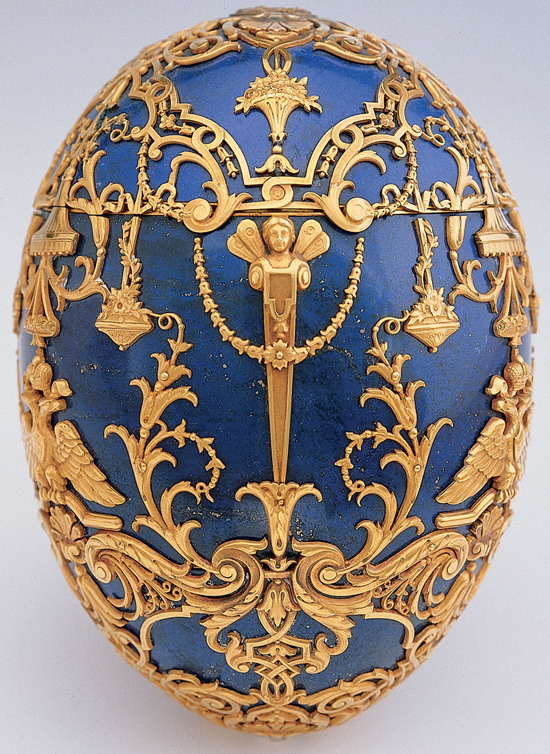 Unfortunately my family don't know any Russian Tsars who want a solid gold egg, so we make do.